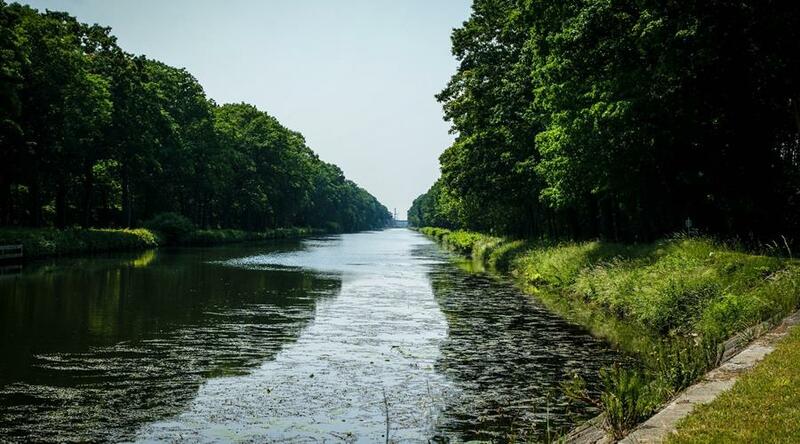 Canals in the Kempen region have become internationally renowned as fishing waters. A fishing permit can be obtained from the post office. You will mainly find common roach and bream, although pumpkinseed, tench, Prussian carp, pike and common carp can also be encountered.